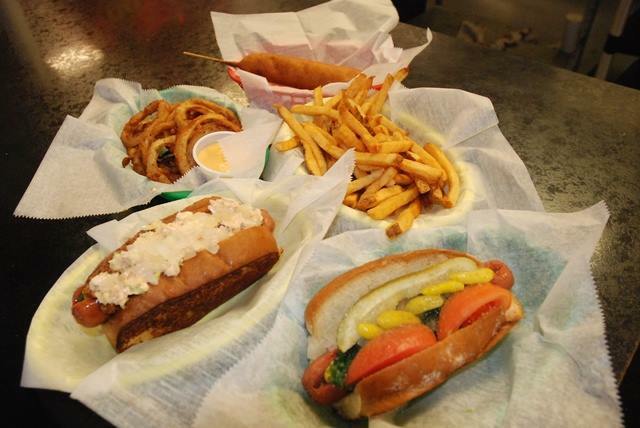 Hot dogs are a truly American classic food, don’t you think? 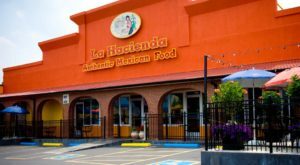 It’s the kind of meal that transcends age, captivating toddlers and grandparents alike. 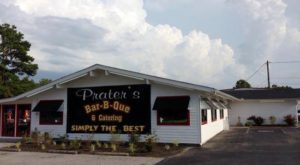 Here in Tennessee, we understand the importance of a delicious hot dog as well as the ever-necessary pile of toppings required to make it an epic. 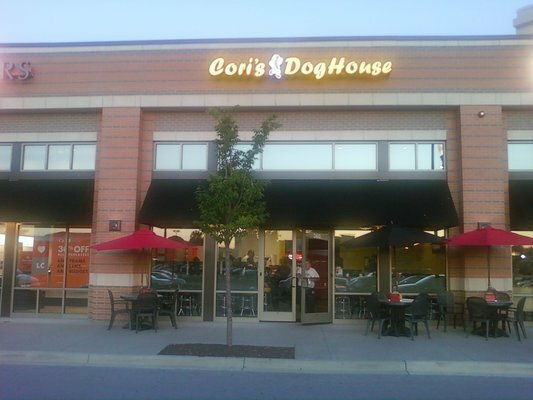 Cori’s DogHouse has two locations in the Greater Nashville area, making it easy to indulge no matter where you’re at. 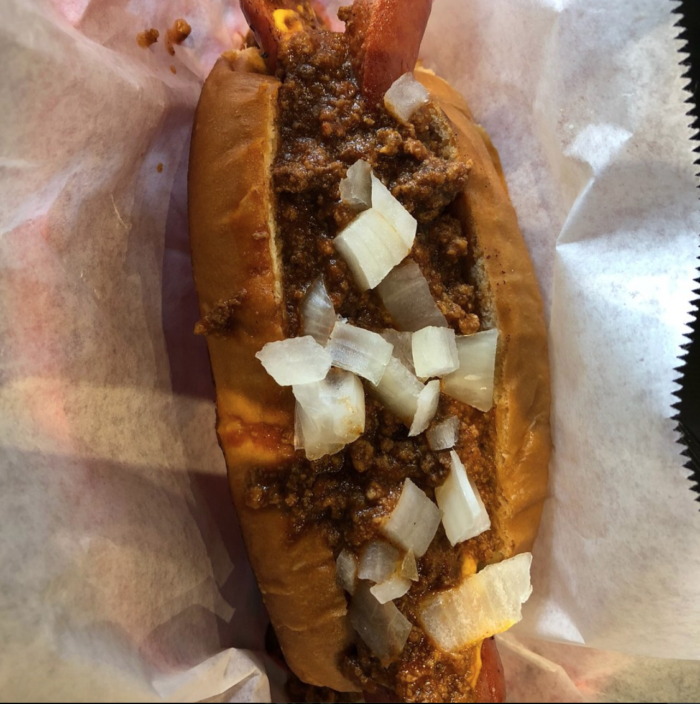 Cori's is a gourmet hot dog restaurant in Tennessee that specializes not only in hot dogs, but sausages and specialty sandwiches. There's something for everybody on Cori's expansive menu, whether you have cheese fiends in your midst or are looking for a juicy bite of raw tomato. With more than thirty toppings available for a make-your-own meal and a creative menu to choose from as well, no two visits are the same. 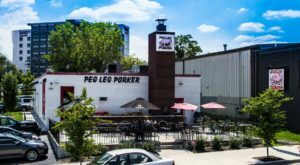 Options like the Washington DC, topped with banana peppers, red peppers, pickles, mayo and onions and the simple Baltimore that's stuffed with bacon and coleslaw offer a solid treat for all taste buds. 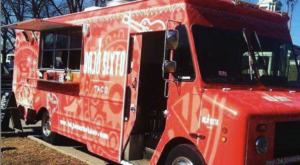 The menu is parceled out by USA location, like the South and the Midwest-Central. 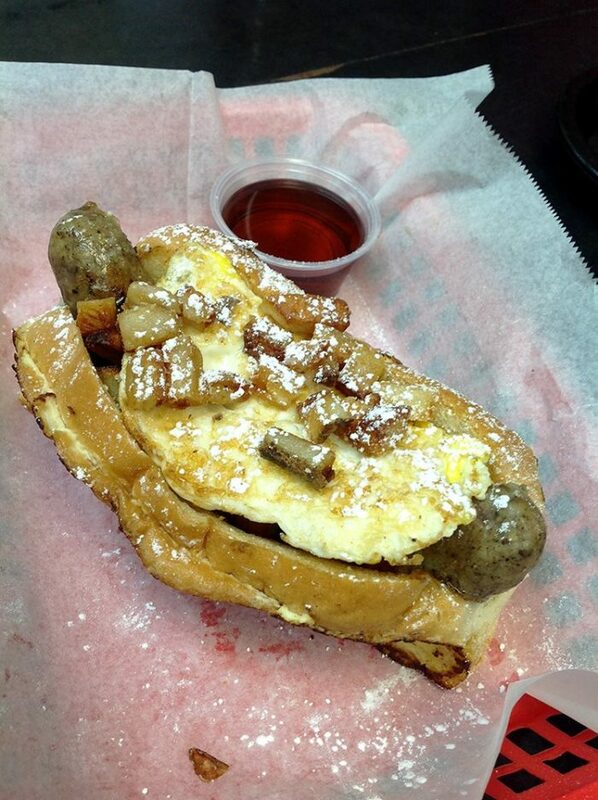 We should also talk about the fact that if you haven't had a French Toast Dog, you really haven't lived. 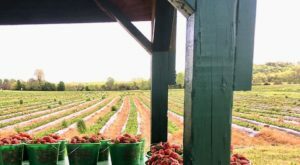 The Pittsburgh Dog boasts fried potatoes, provolone, tomatoes and coleslaw, but there's something about a breakfast dog doused in syrup that's so wildly satisfying. 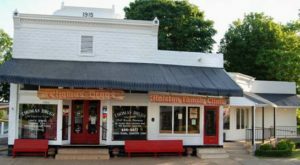 Cori's DogHouse opened in September of 2009, and has managed to capitalize on what of the most precious aspects of life: nostalgia. 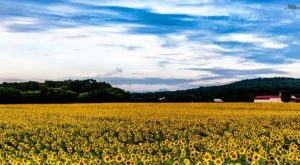 No matter where in the USA you spent your childhood, no matter what state you foster fond memories for, Cori's offers you the chance to travel back by way of your taste buds. 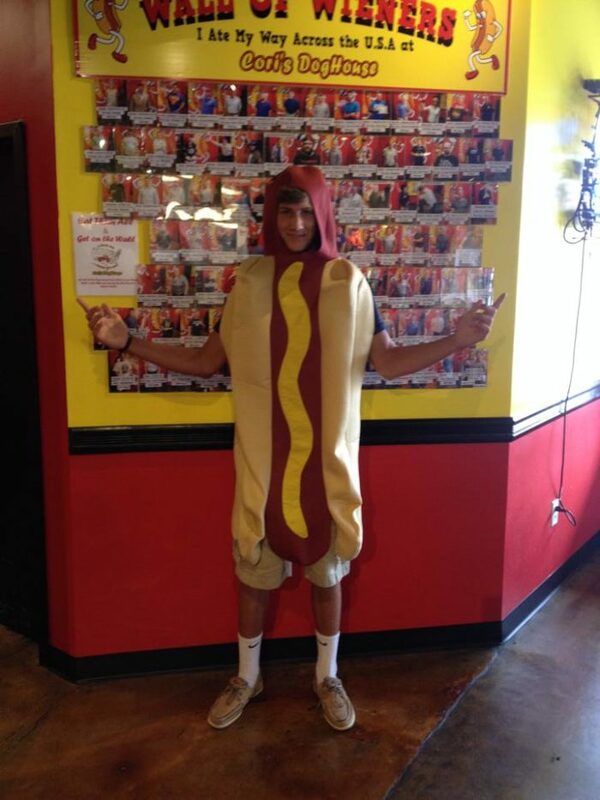 Make sure to check out the Wall of Wieners! 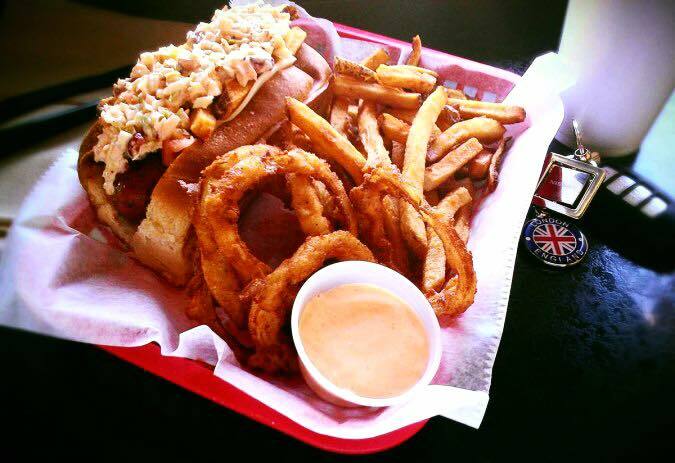 It honors all the folks that have managed to eat each one of the specialty dogs on the menu. Who knows? One day you might just get your name on the Wiener Hall of Fame! 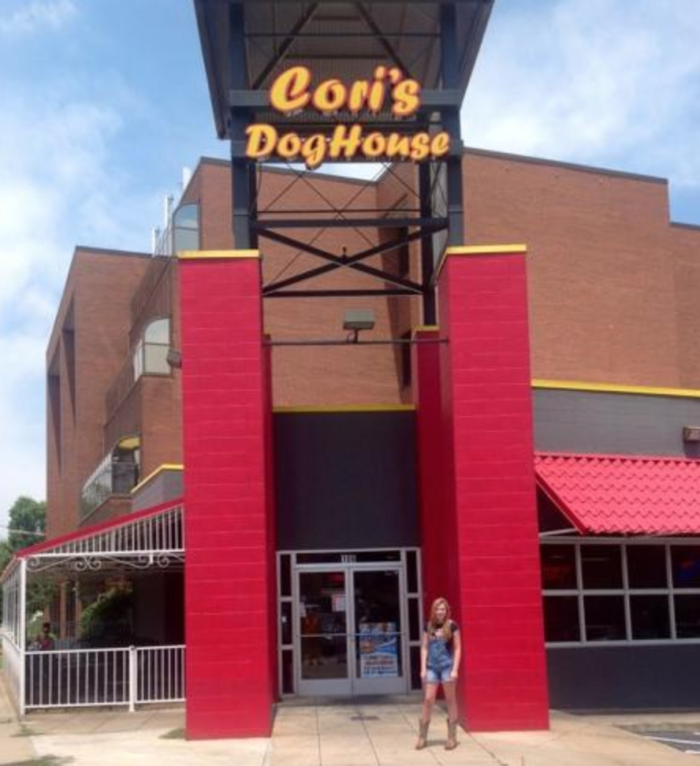 There are two Cori's DogHouse locations in Nashville, Tennessee, one is located in the family-friendly suburb of Mt. Juliet, whereas the other makes its home right on West End. You can visit from Monday to Thursday, 11am to 8pm, Friday and Saturday from 11am to 9pm and on Sundays until 7pm. Happy eating! 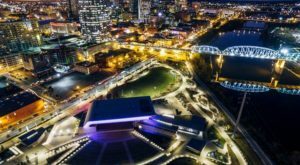 Once you’re done enjoying your hot dogs, make sure to check out Nashville’s definitive southern-style biscuit bucket list. It’s downright dreamy!